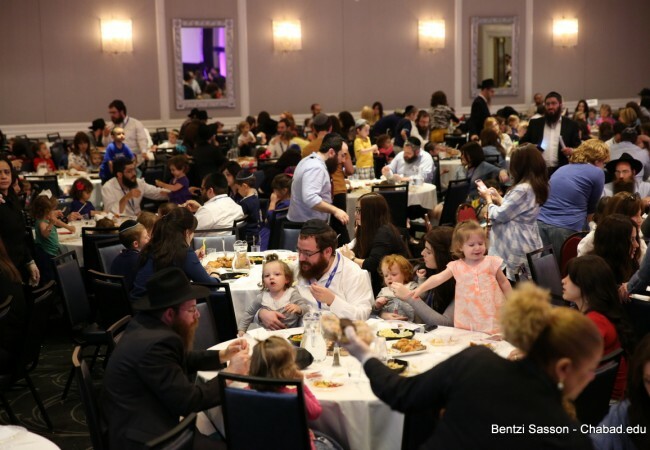 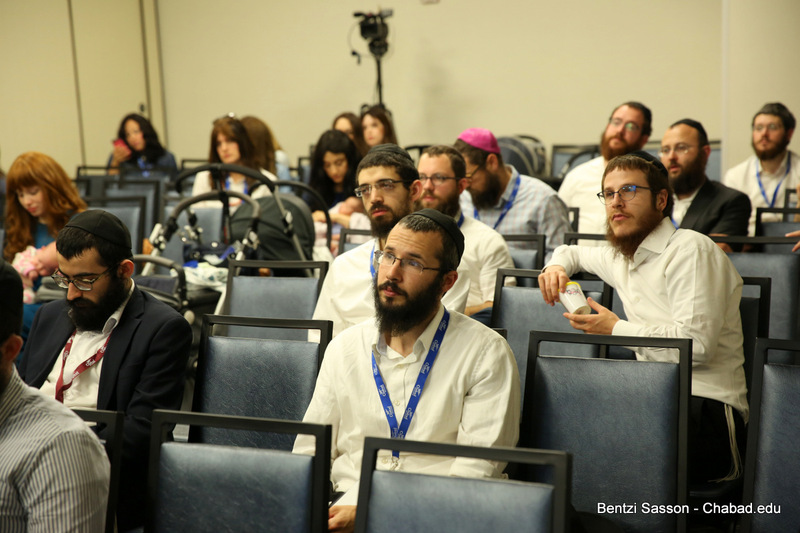 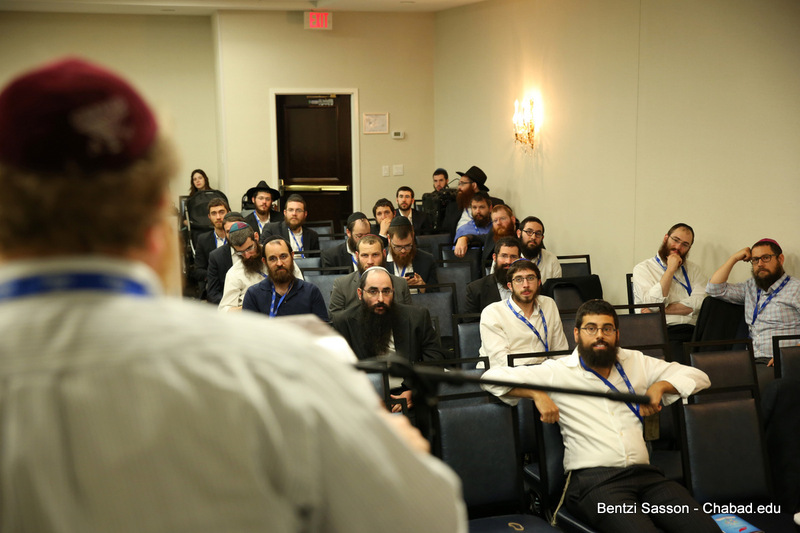 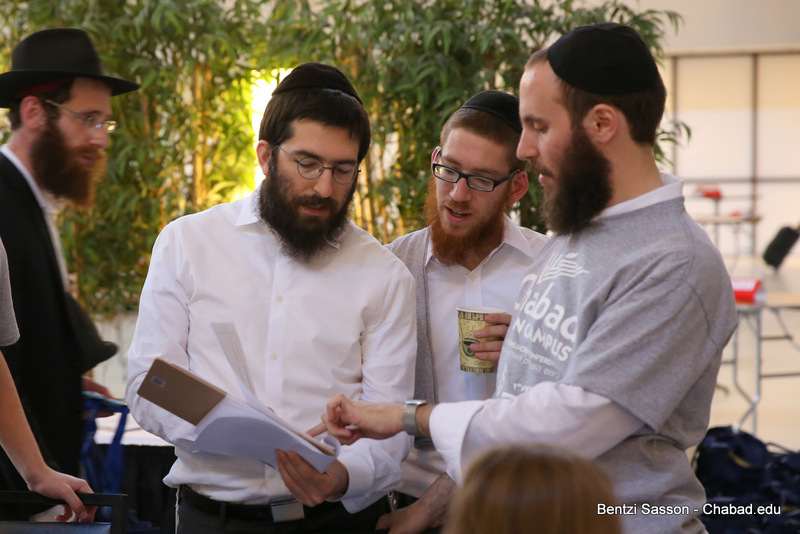 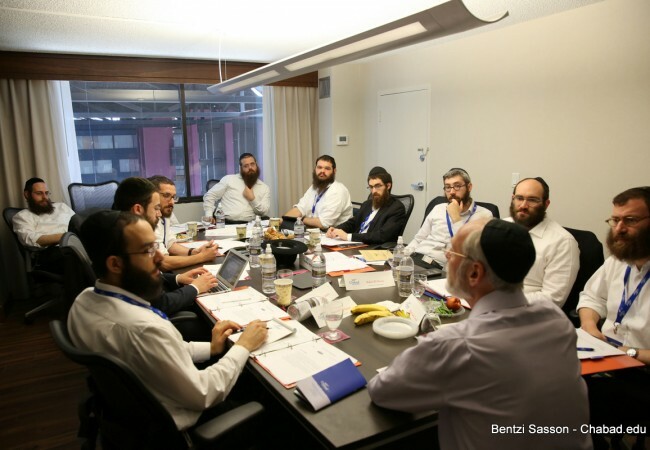 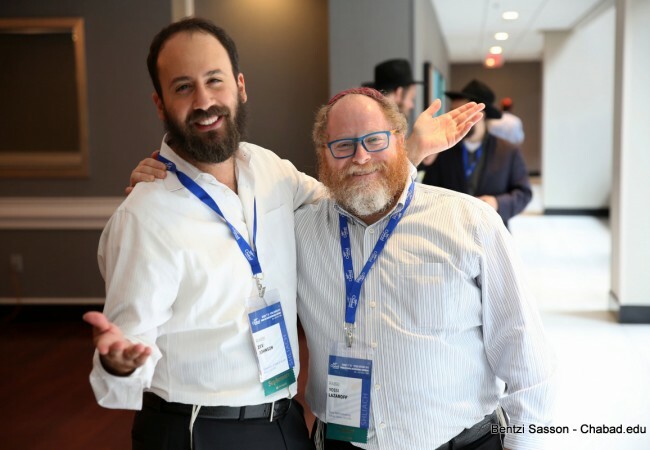 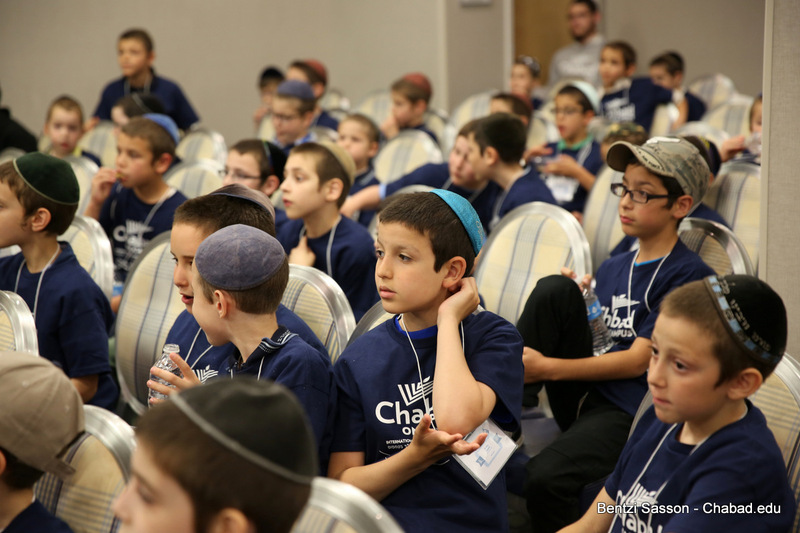 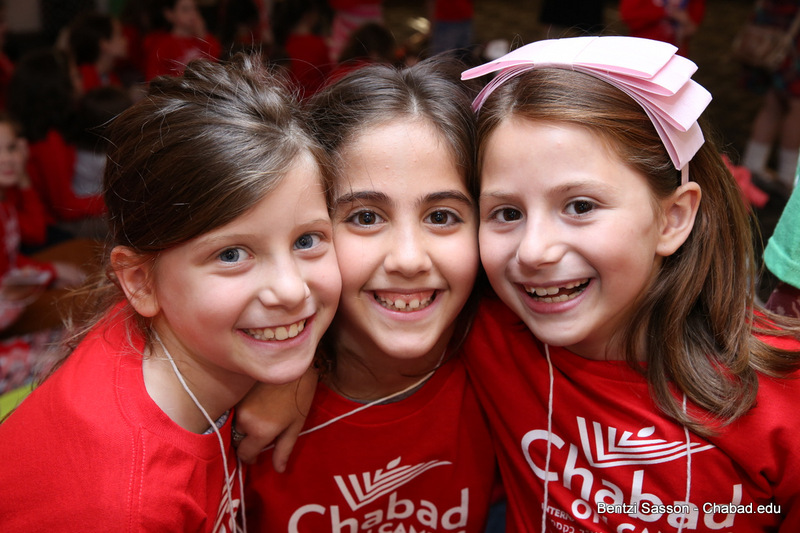 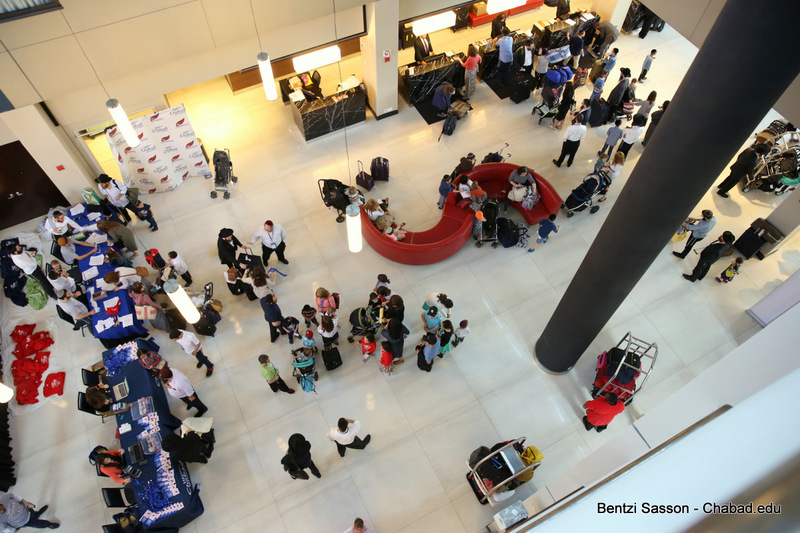 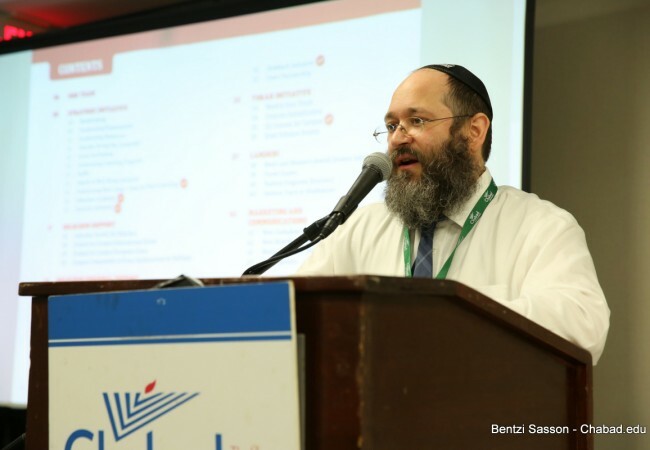 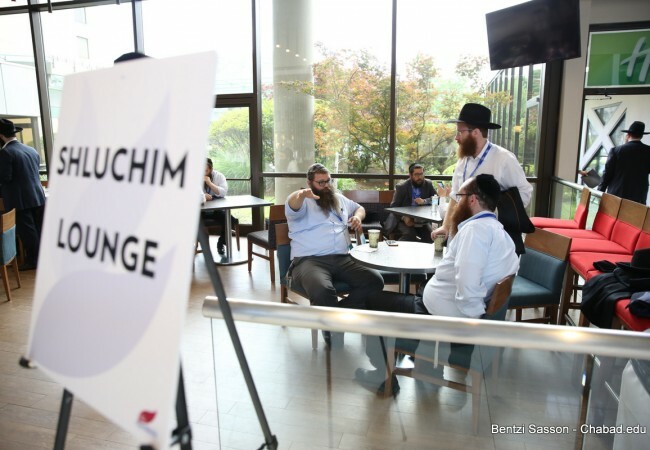 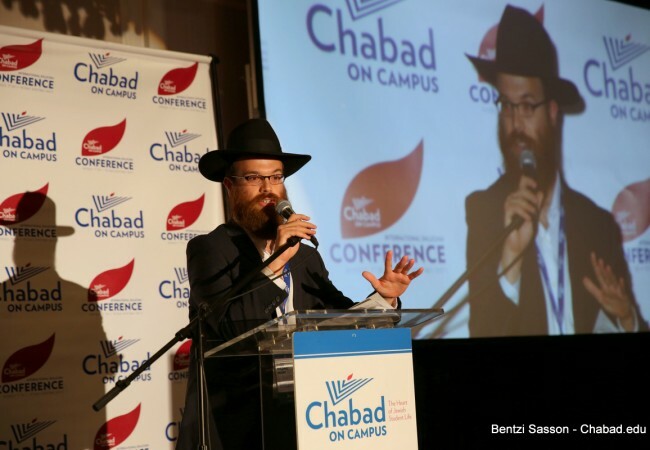 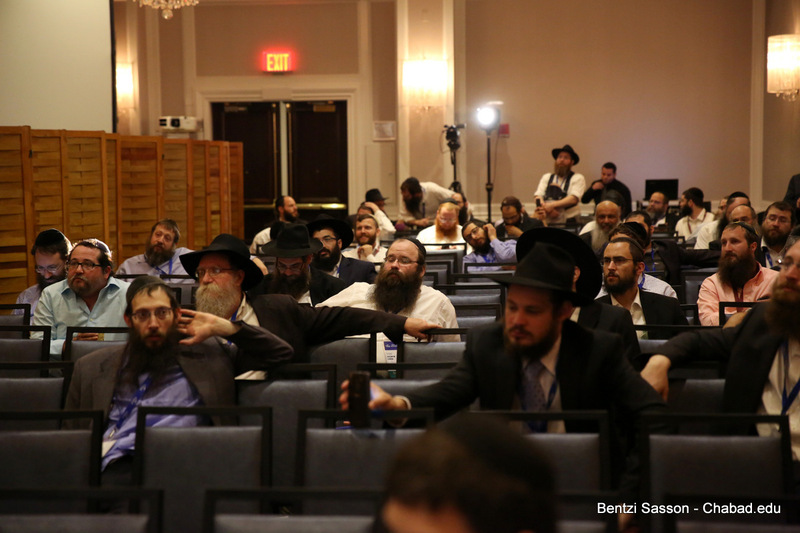 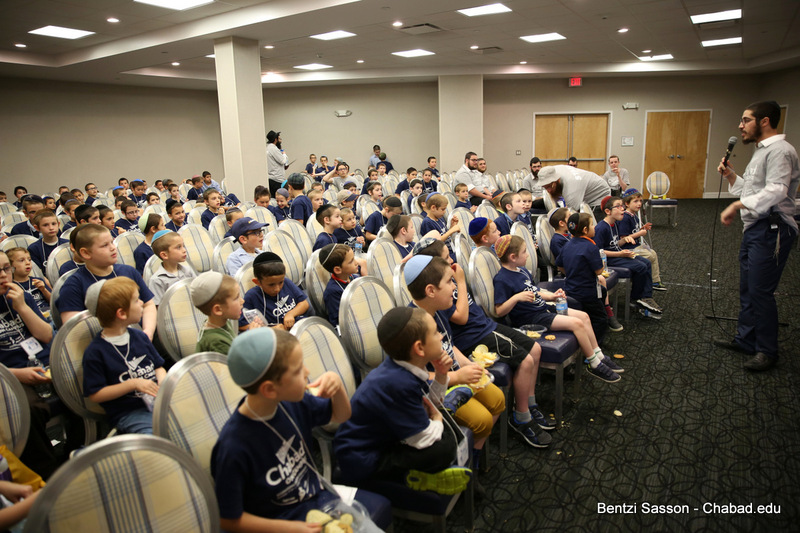 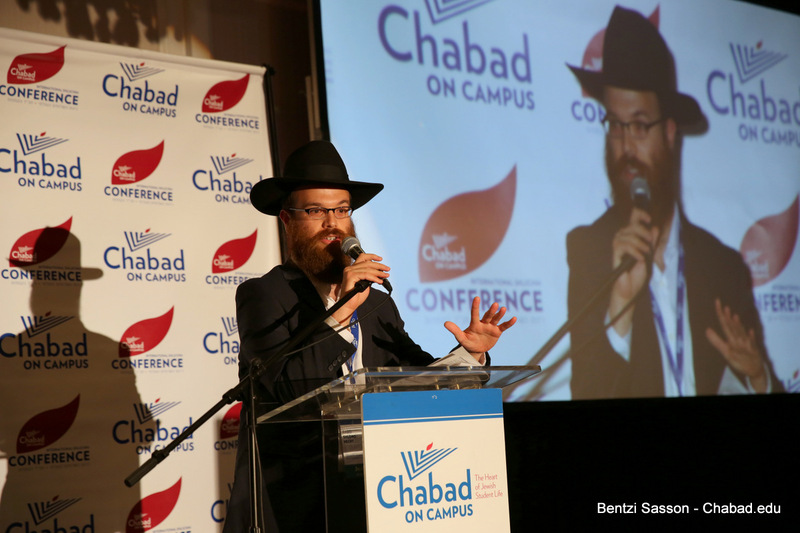 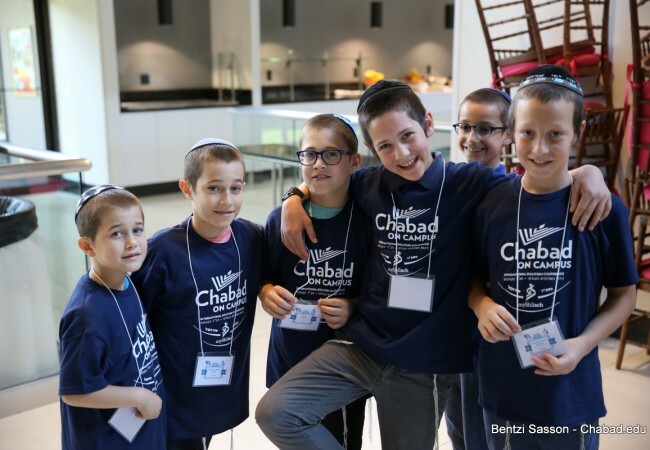 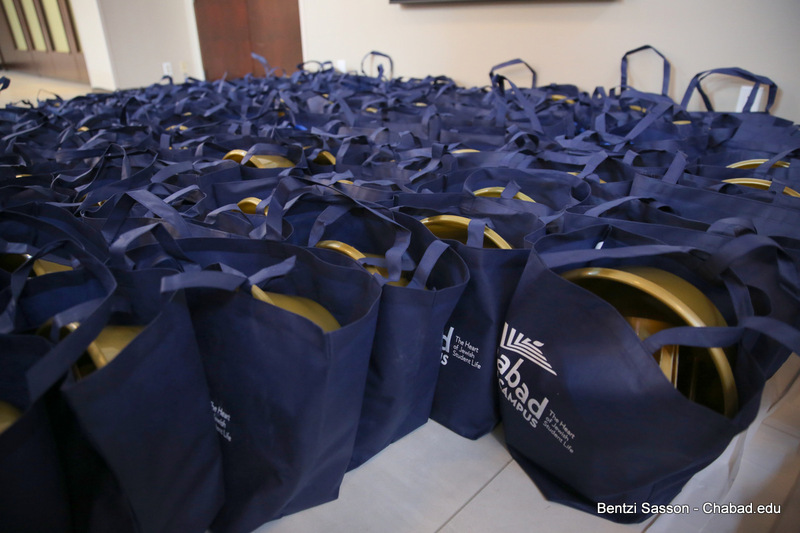 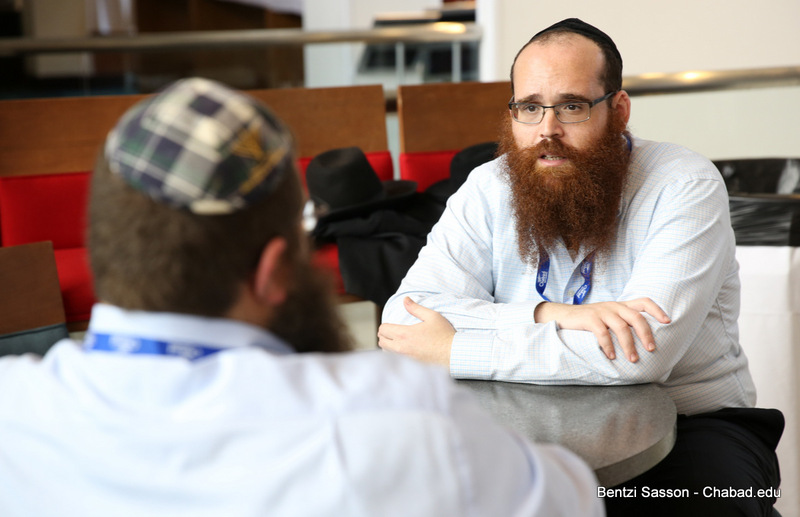 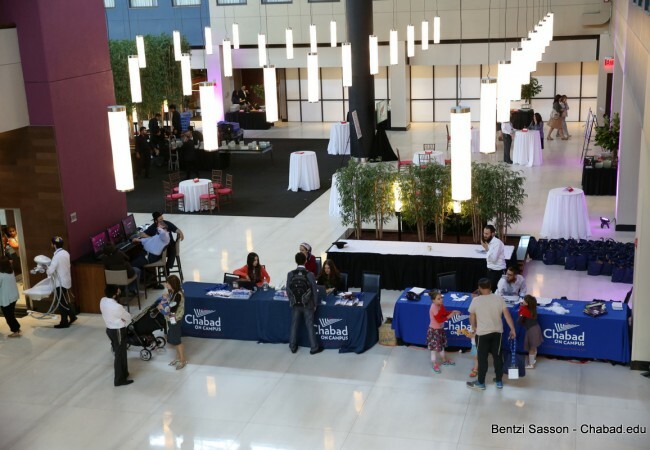 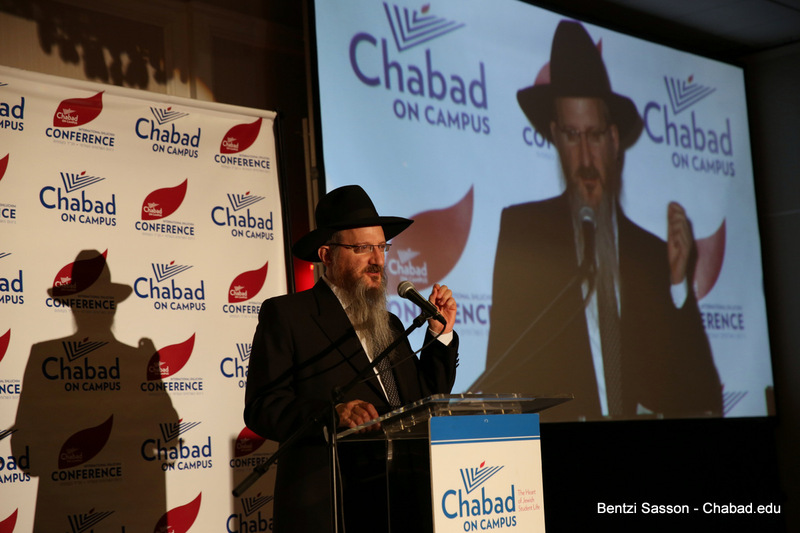 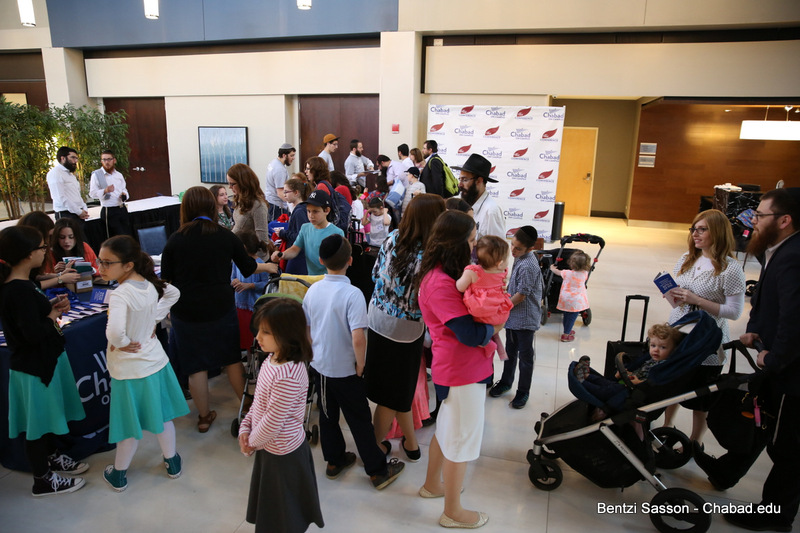 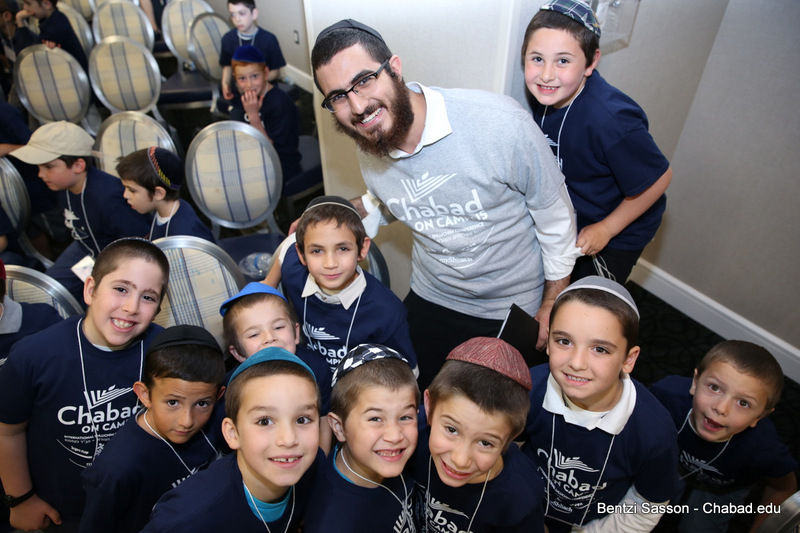 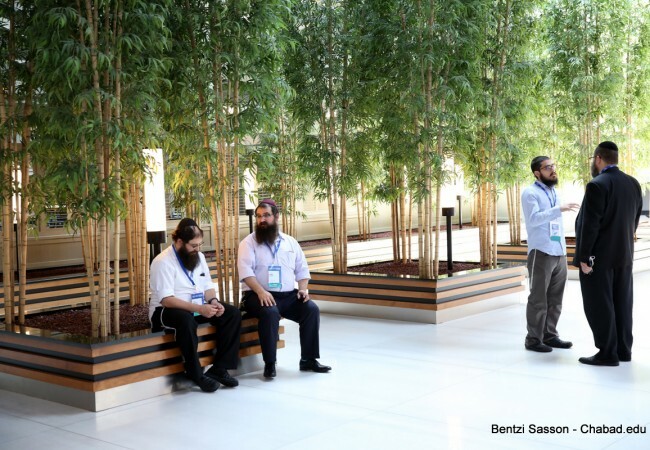 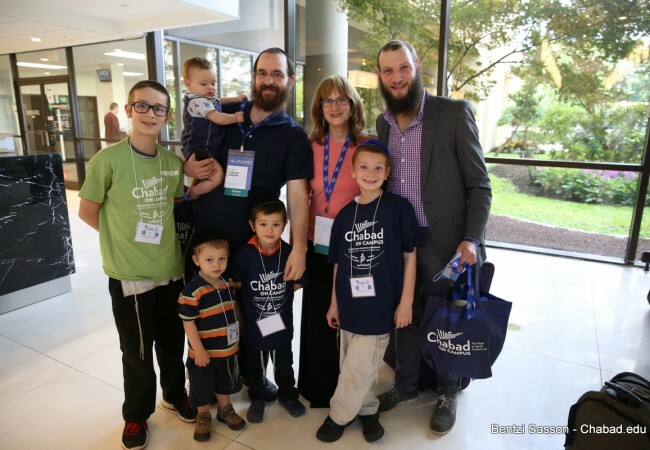 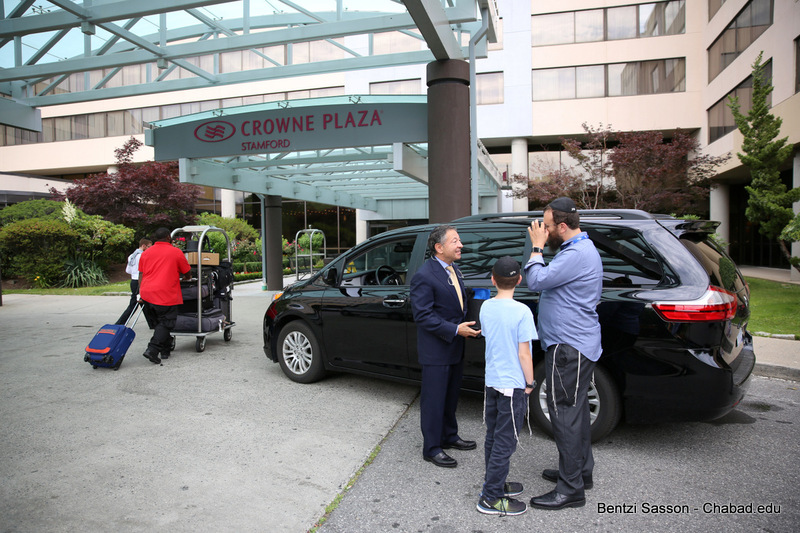 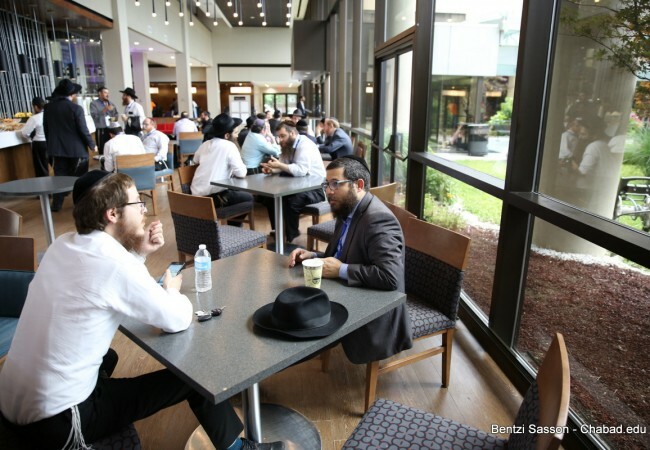 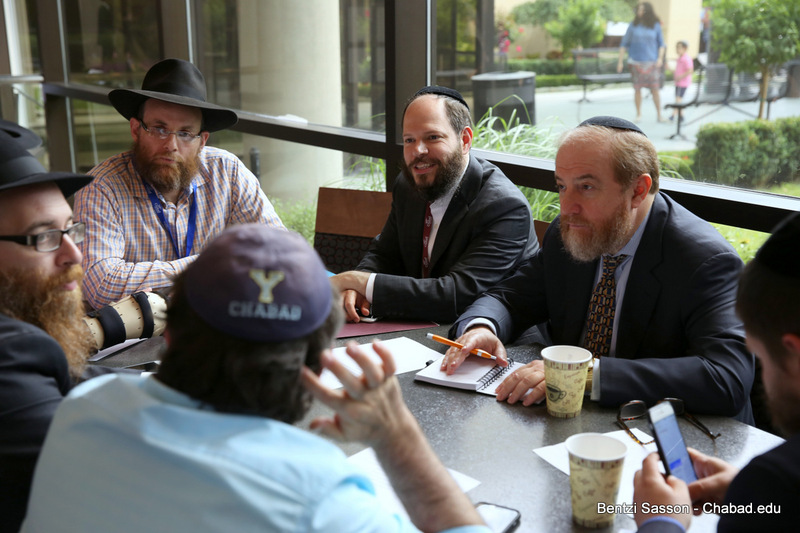 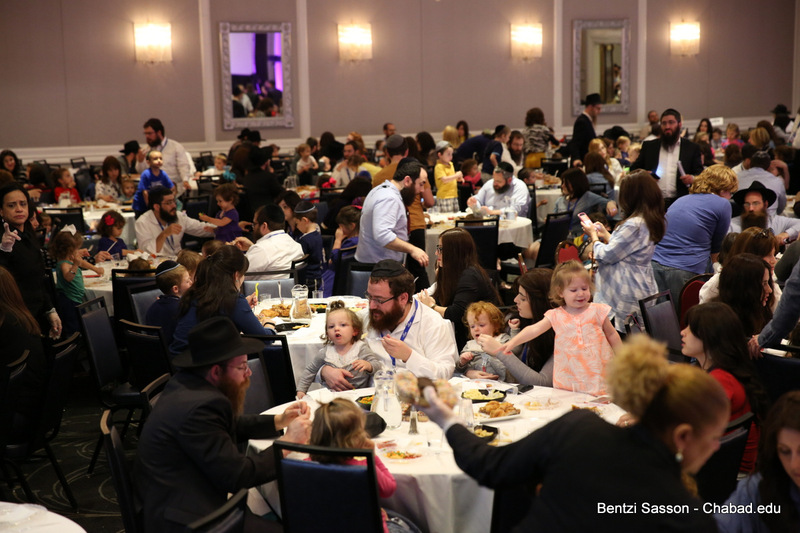 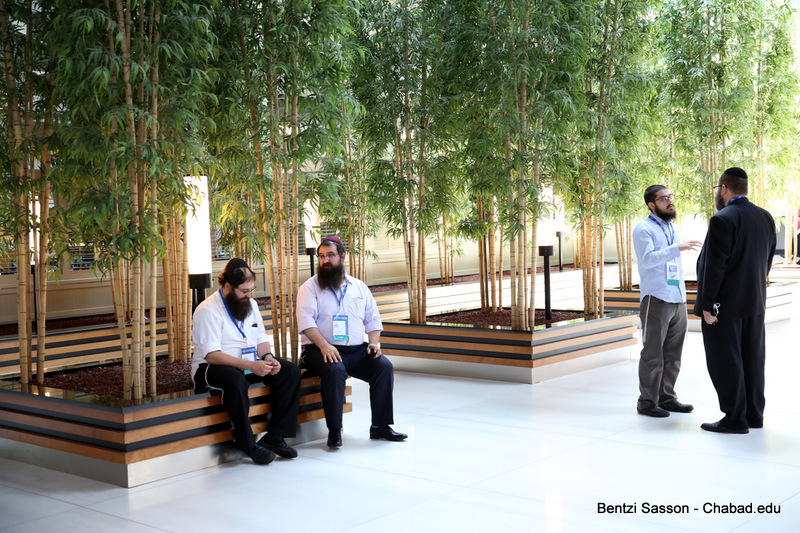 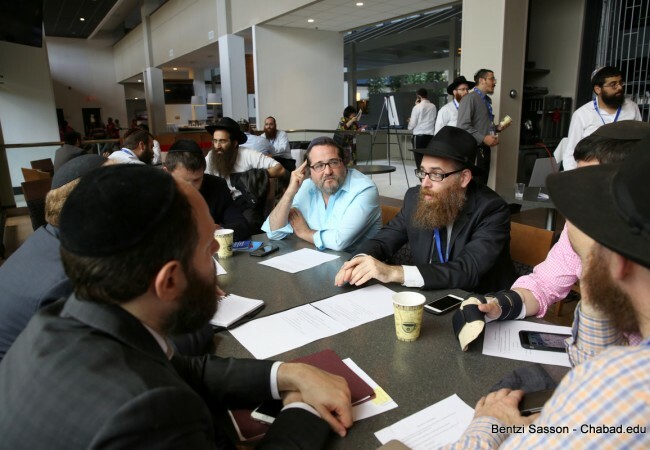 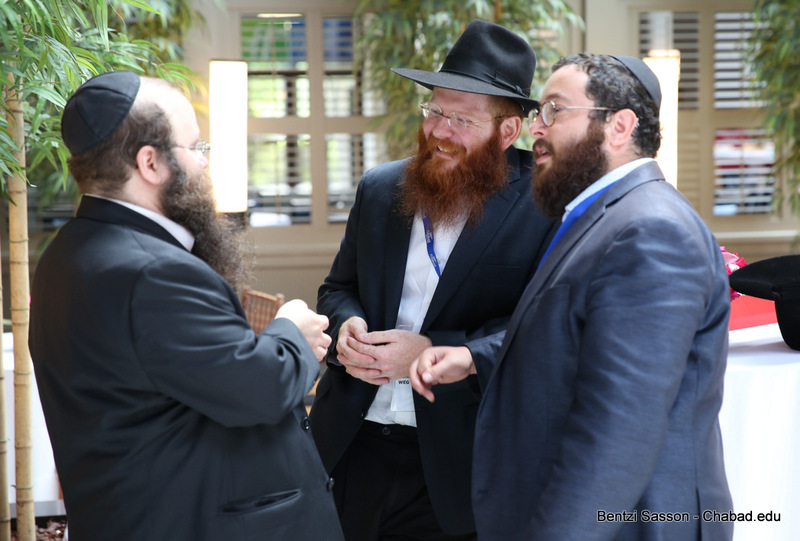 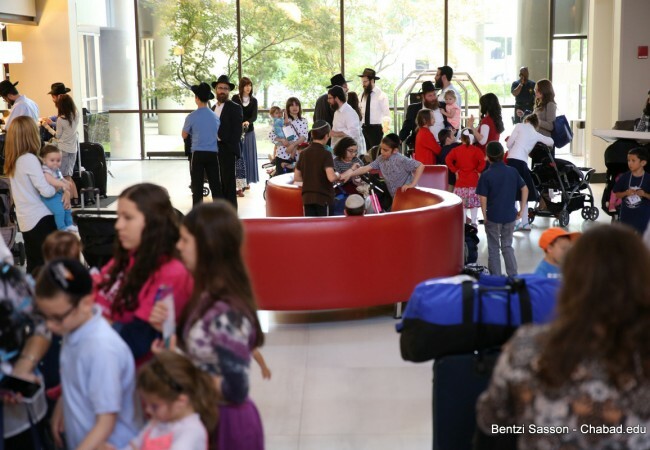 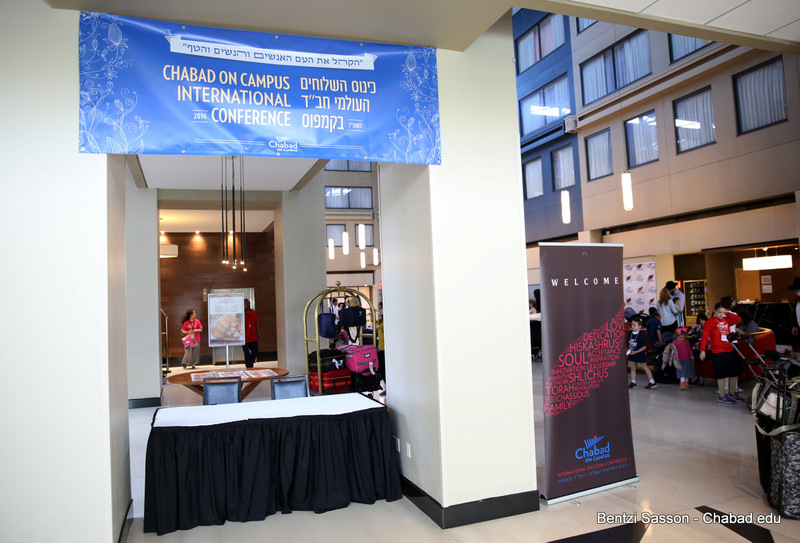 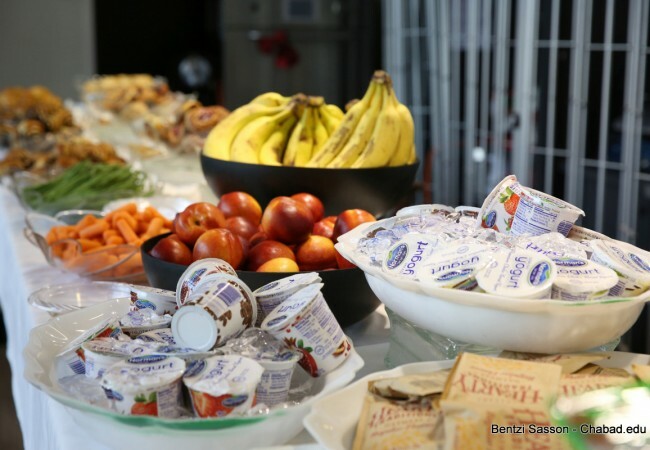 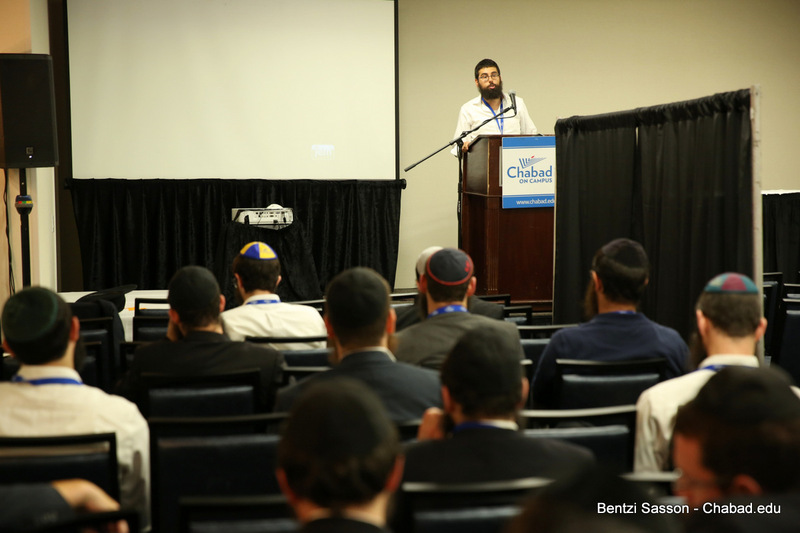 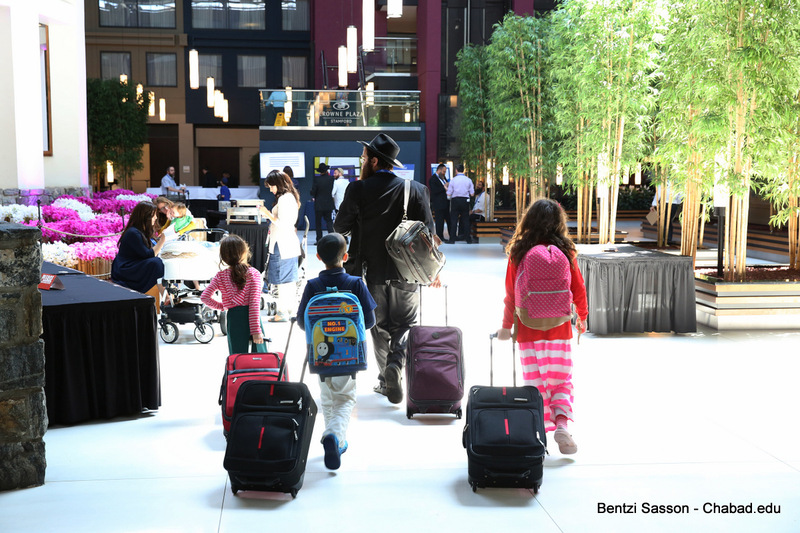 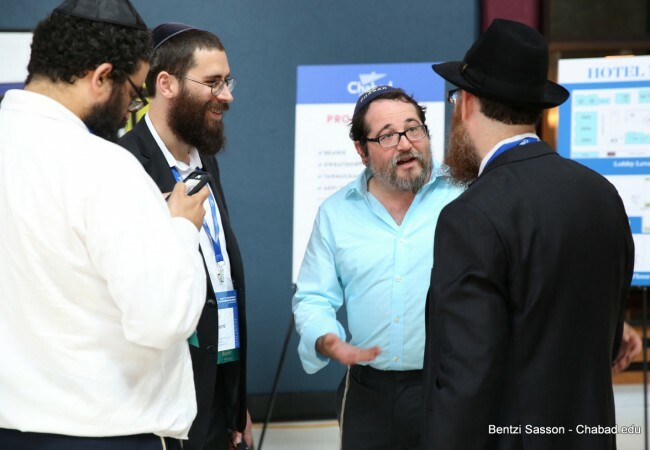 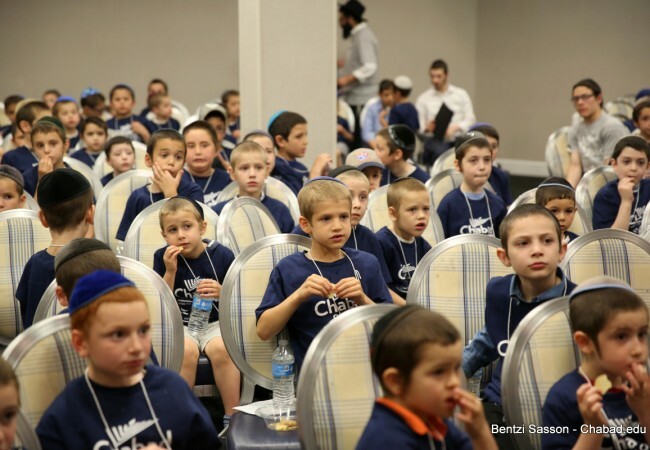 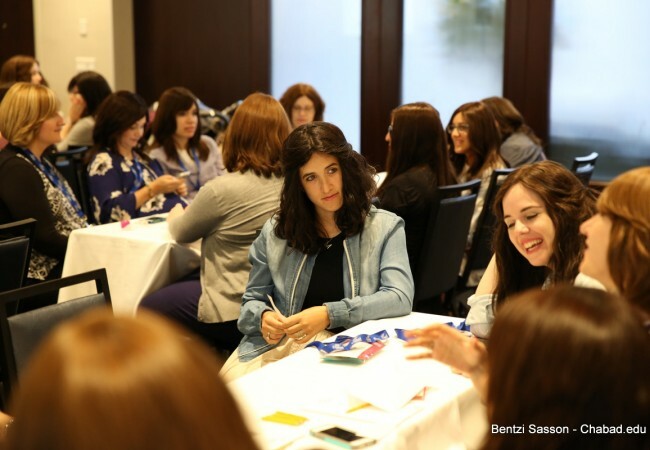 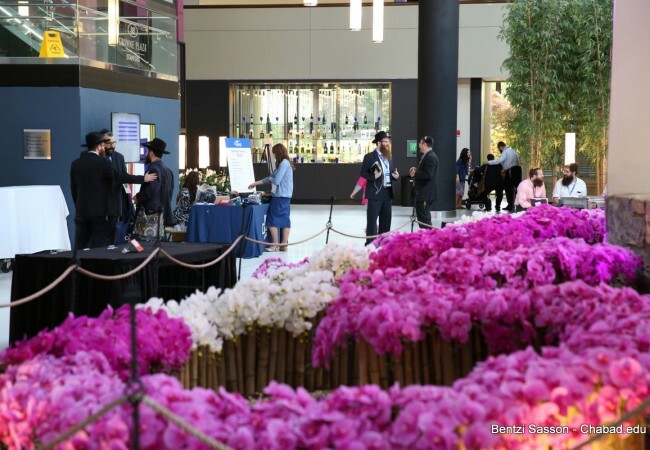 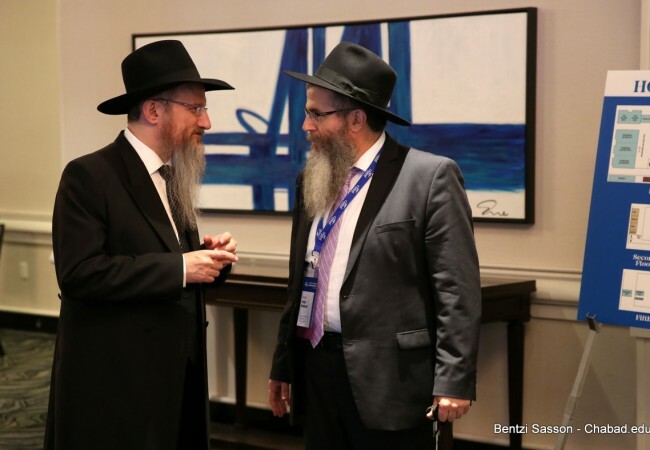 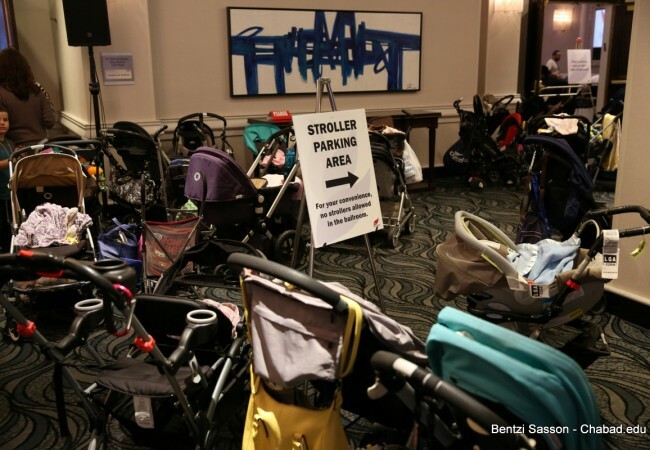 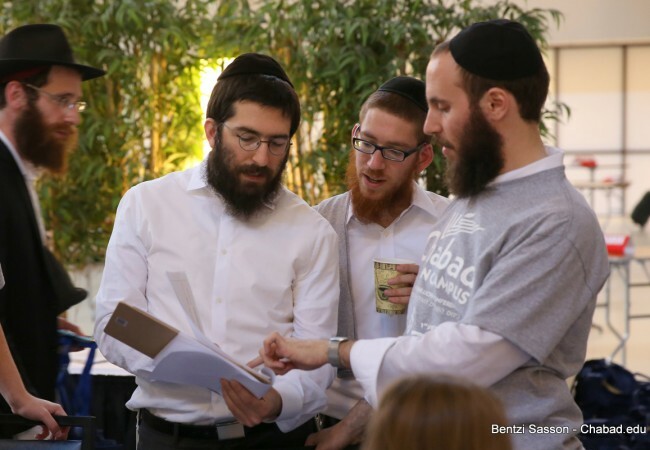 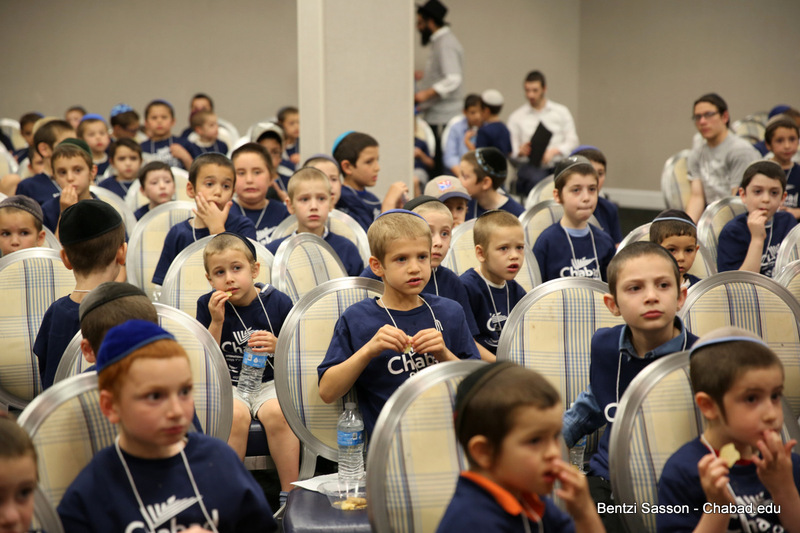 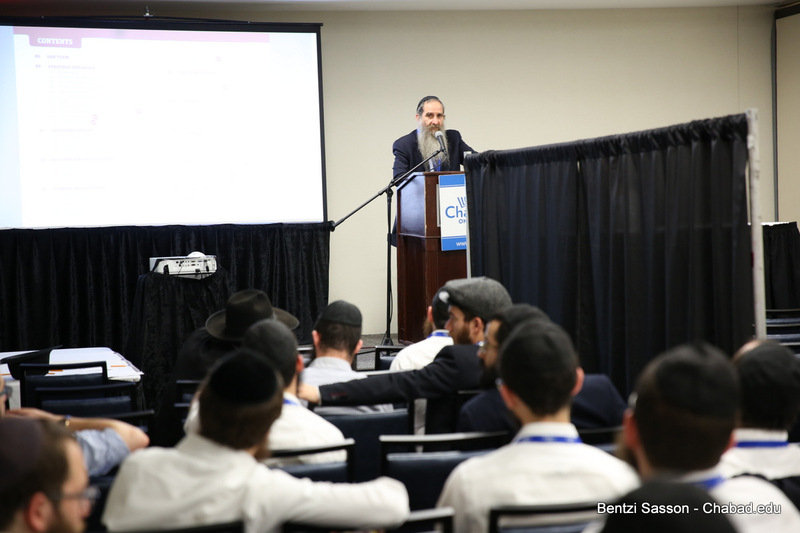 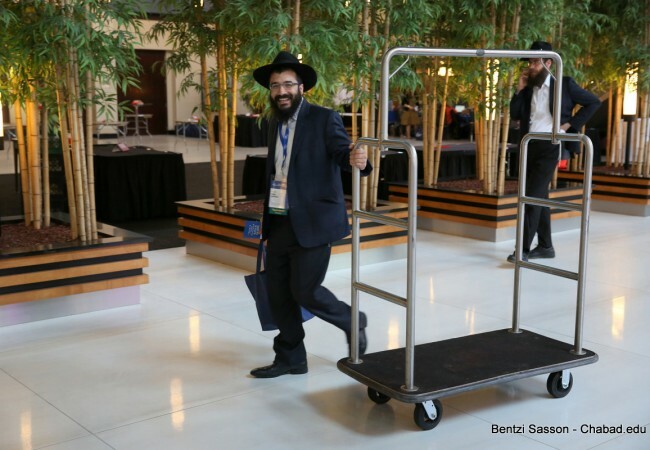 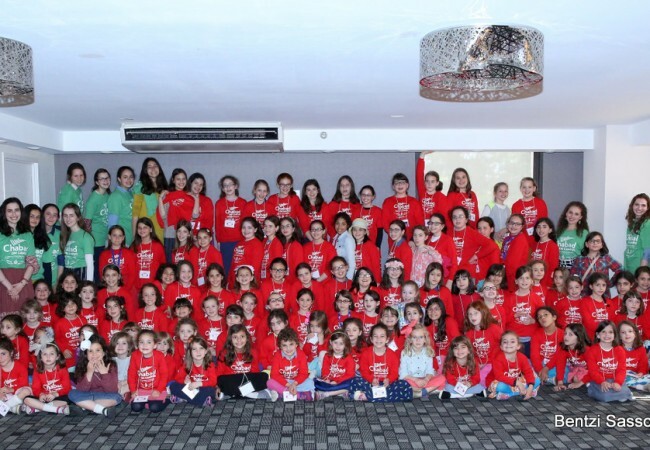 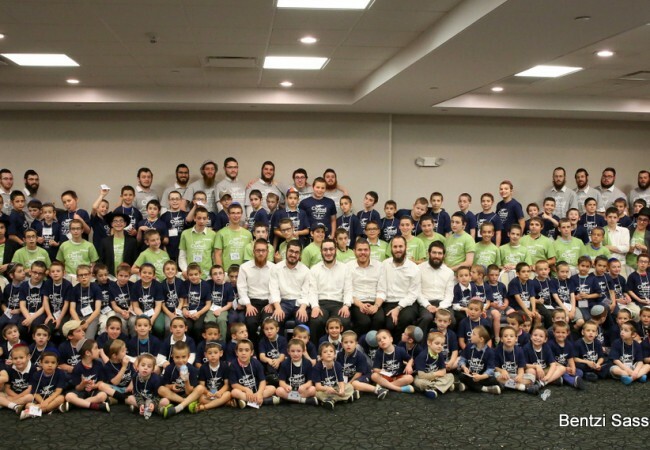 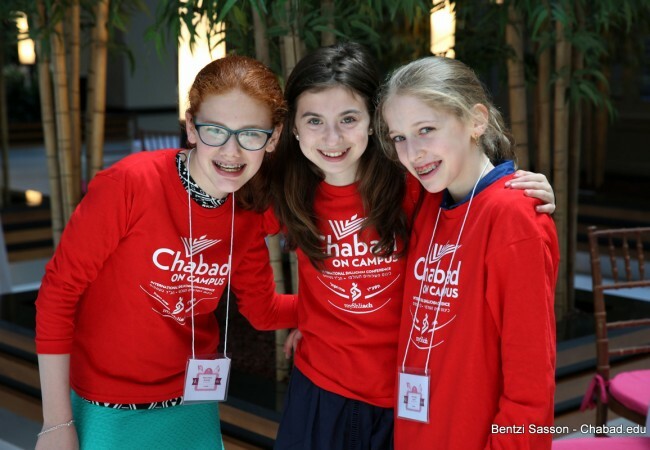 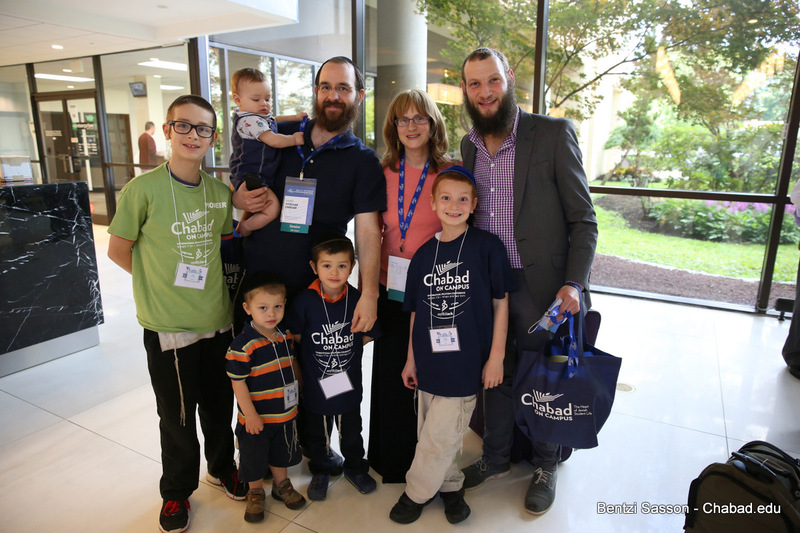 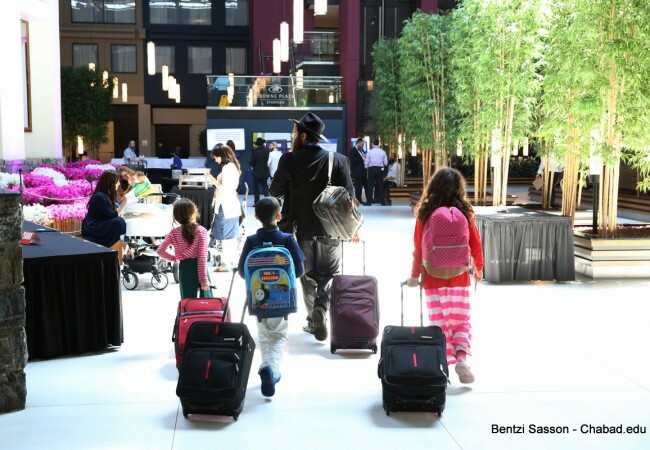 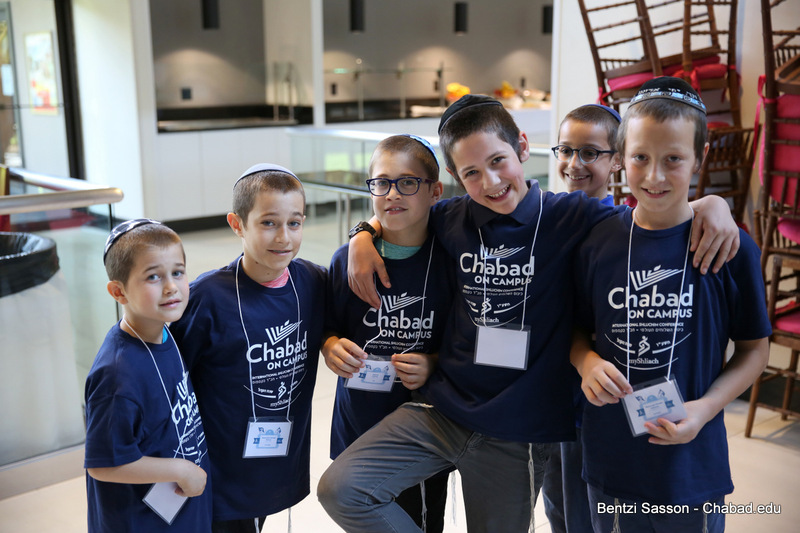 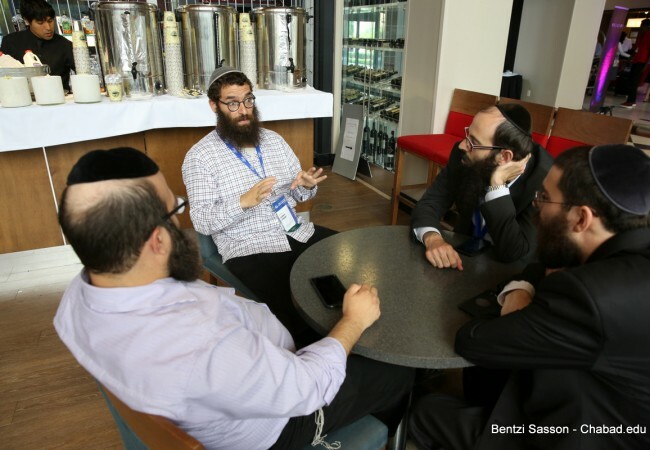 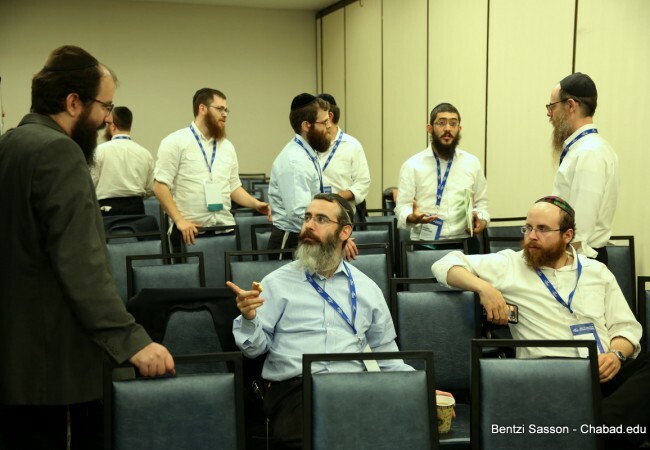 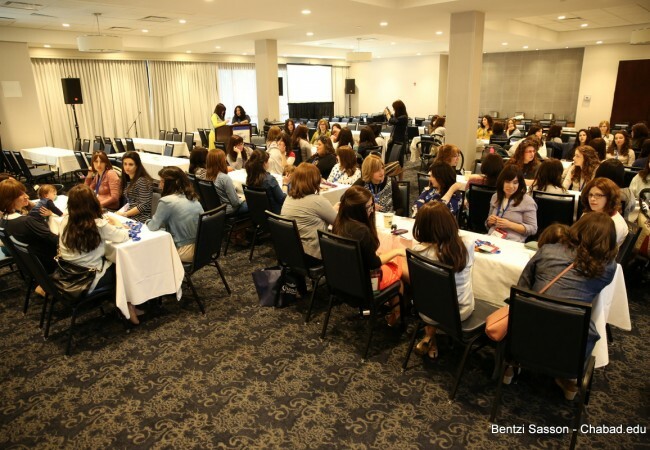 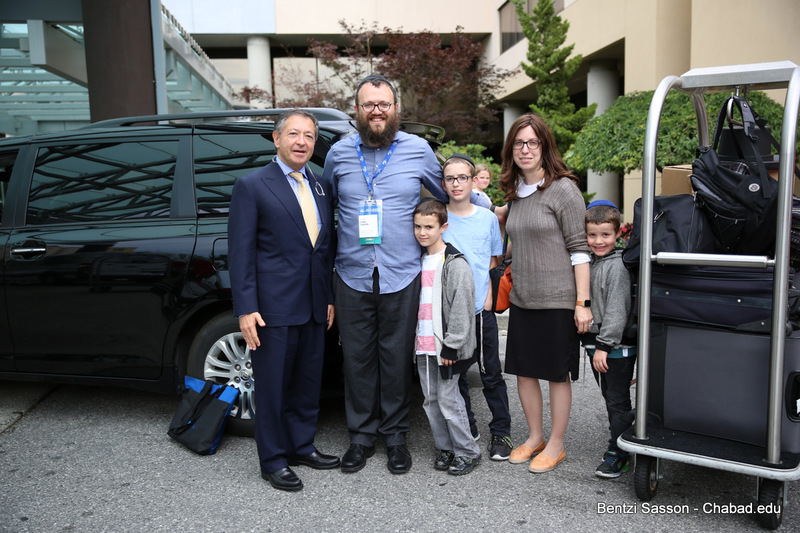 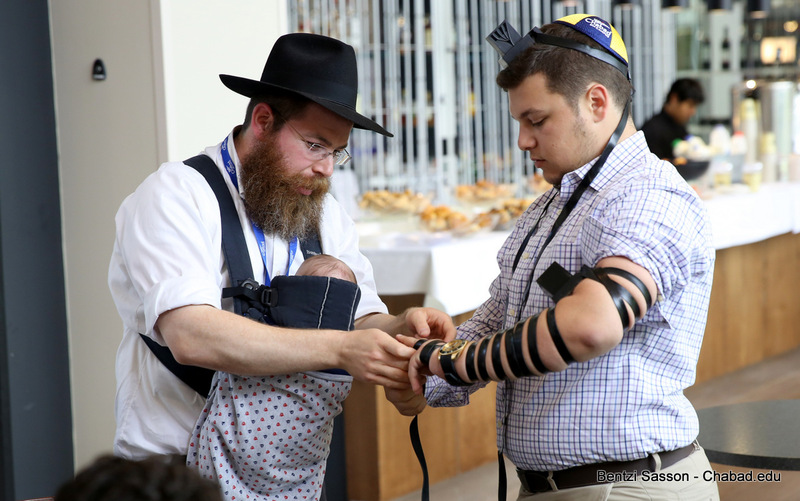 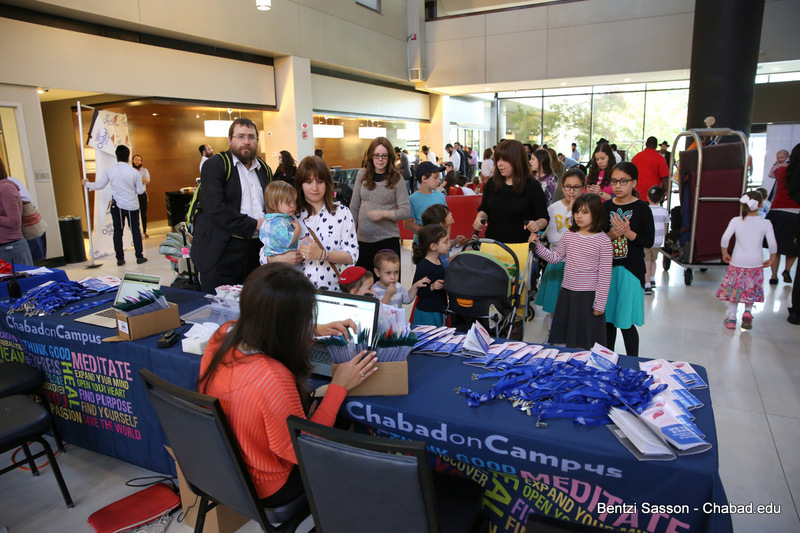 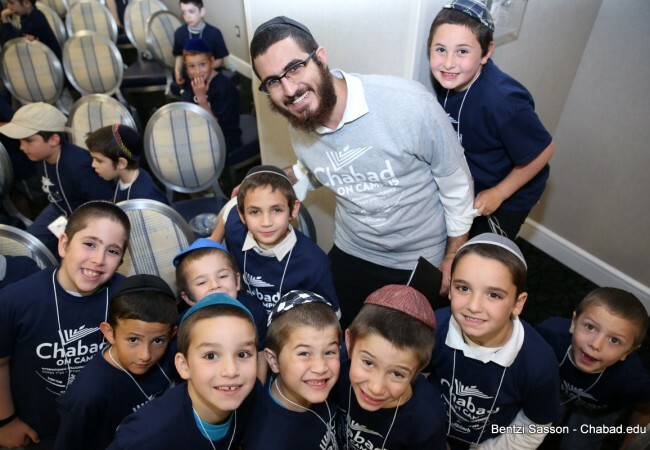 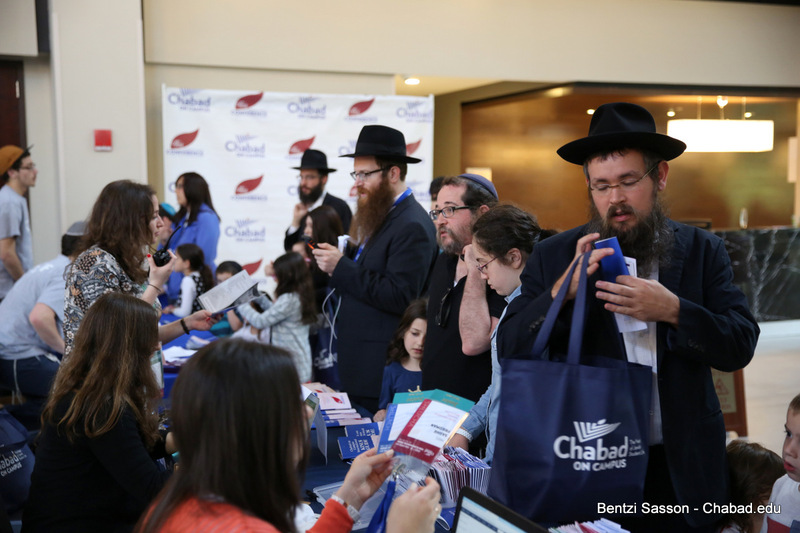 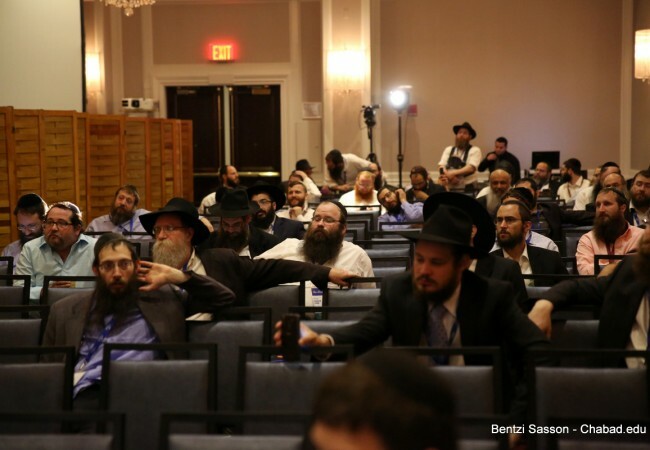 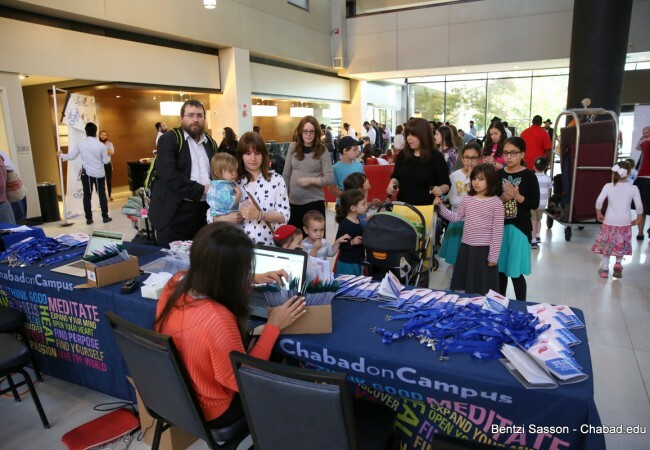 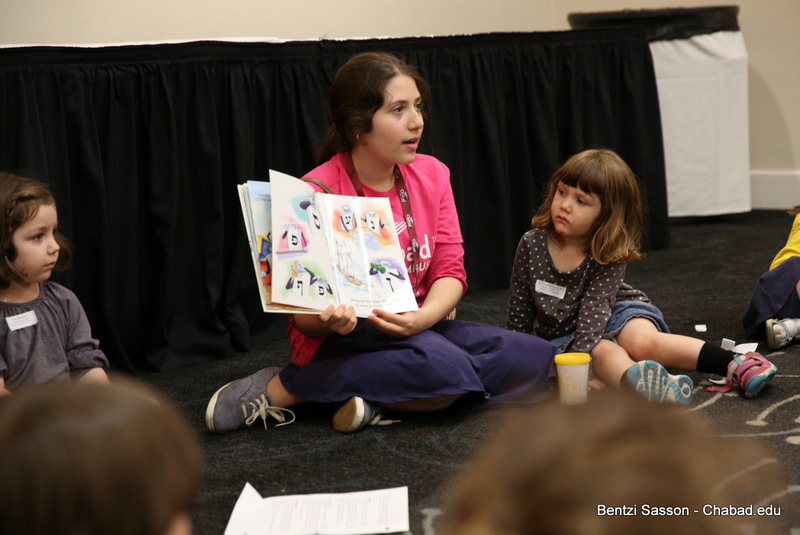 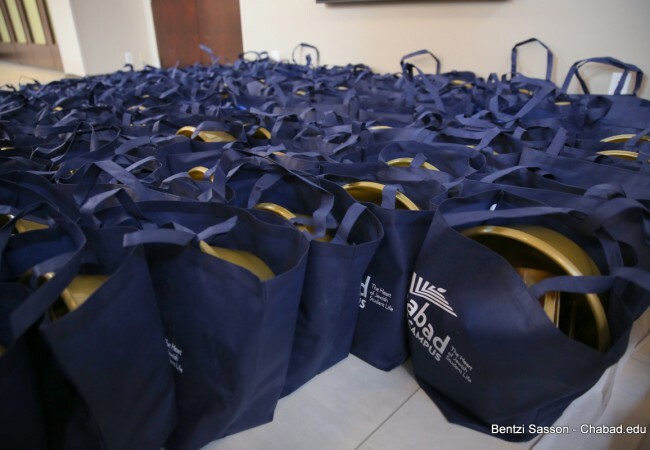 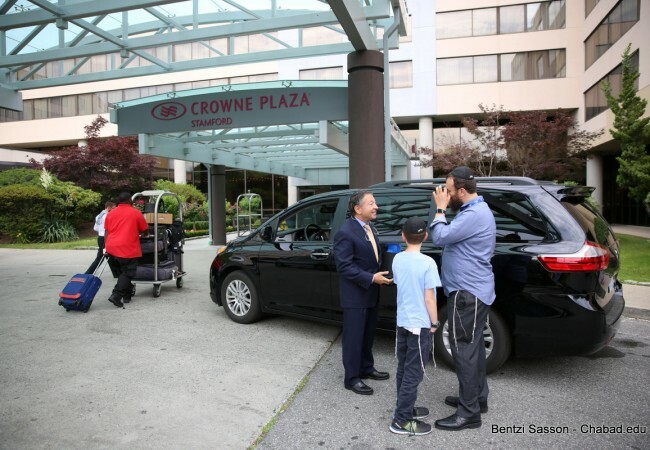 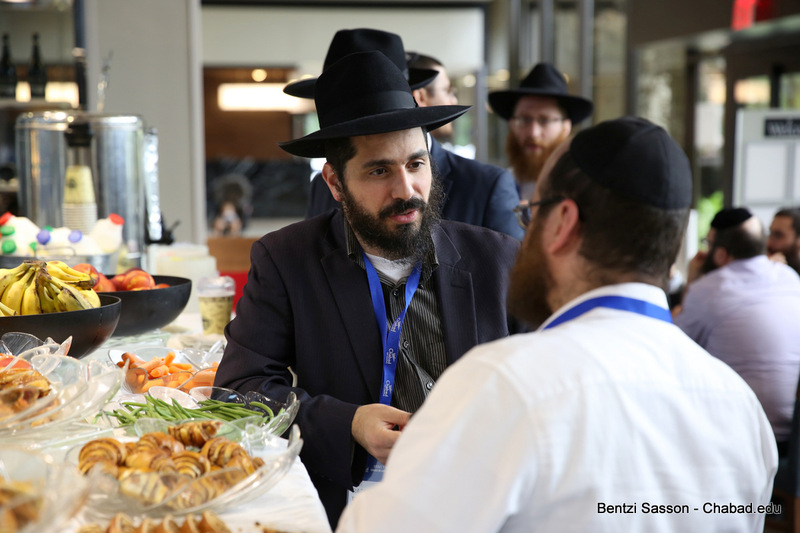 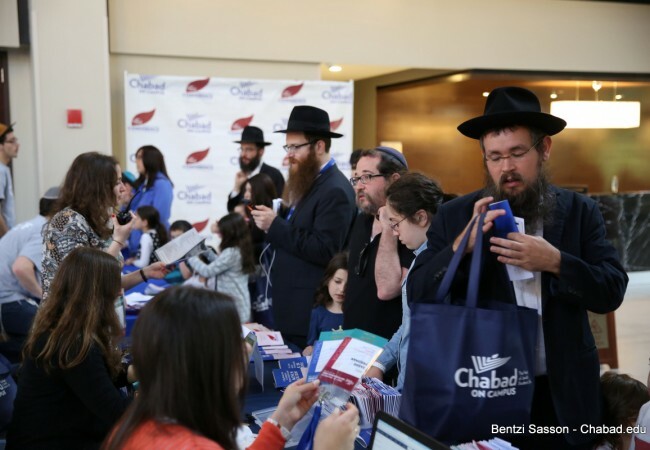 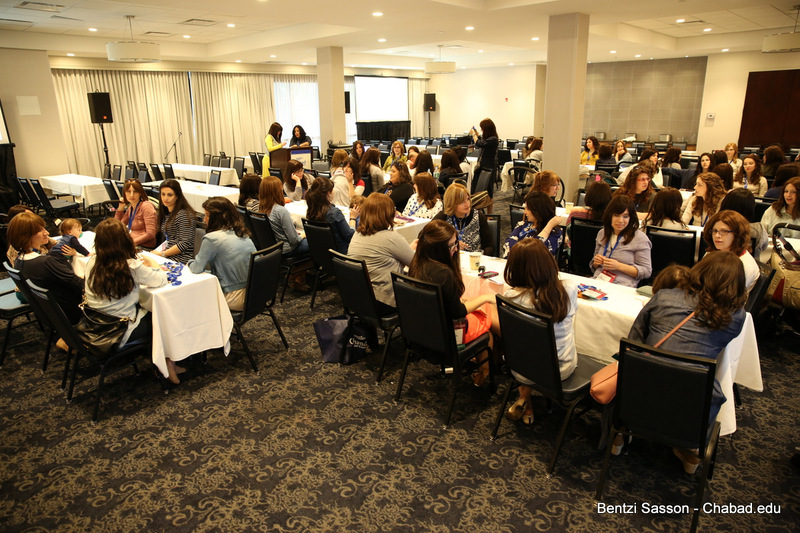 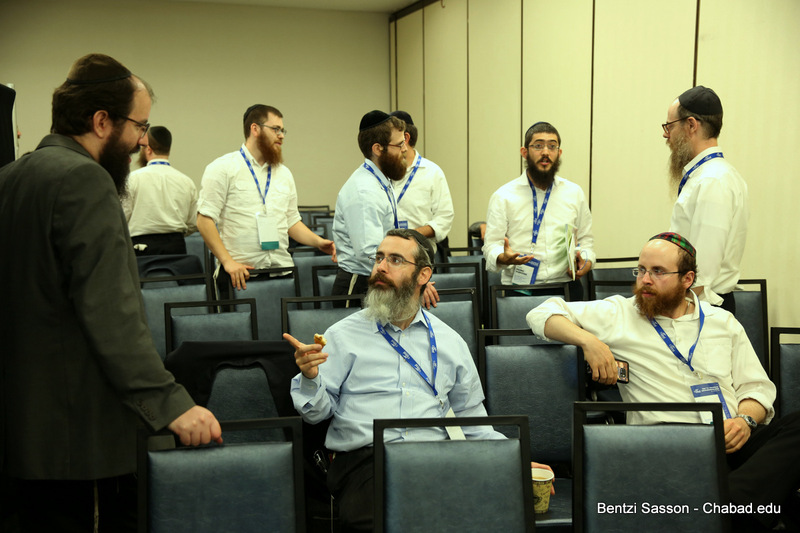 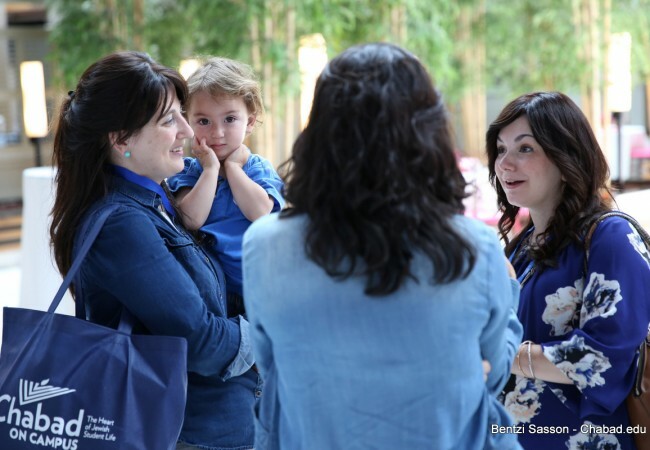 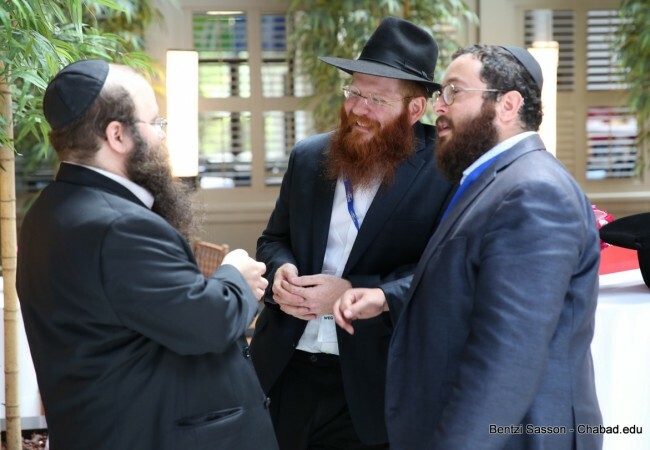 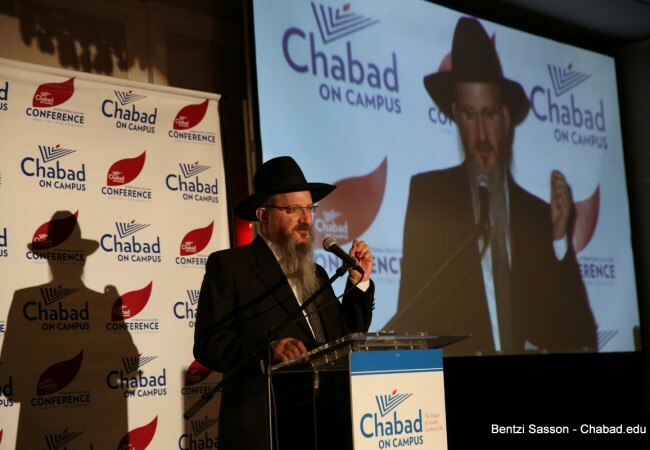 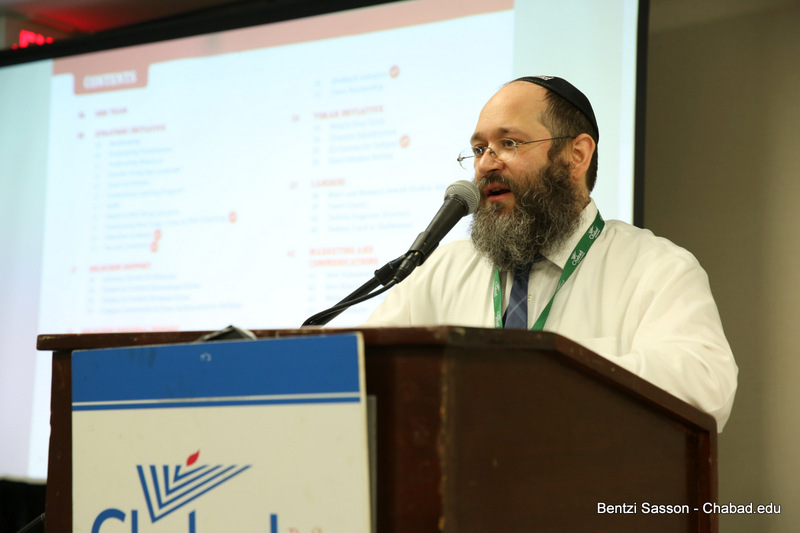 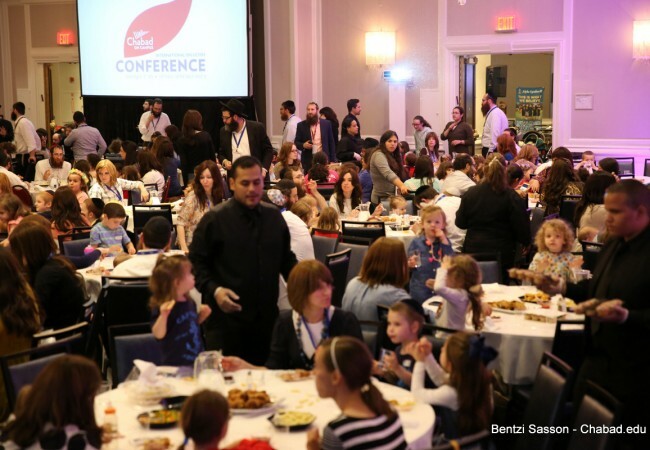 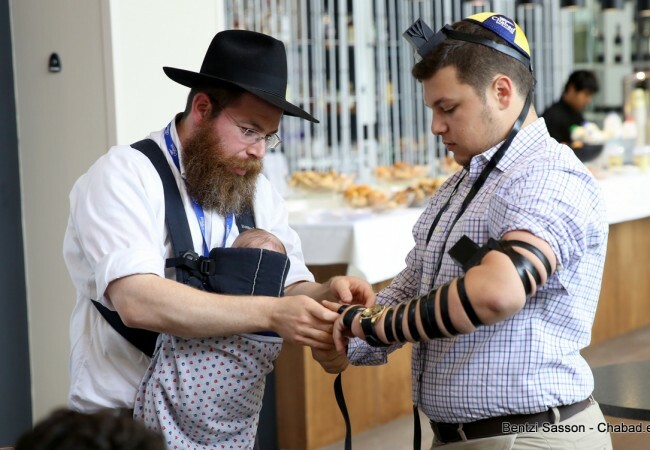 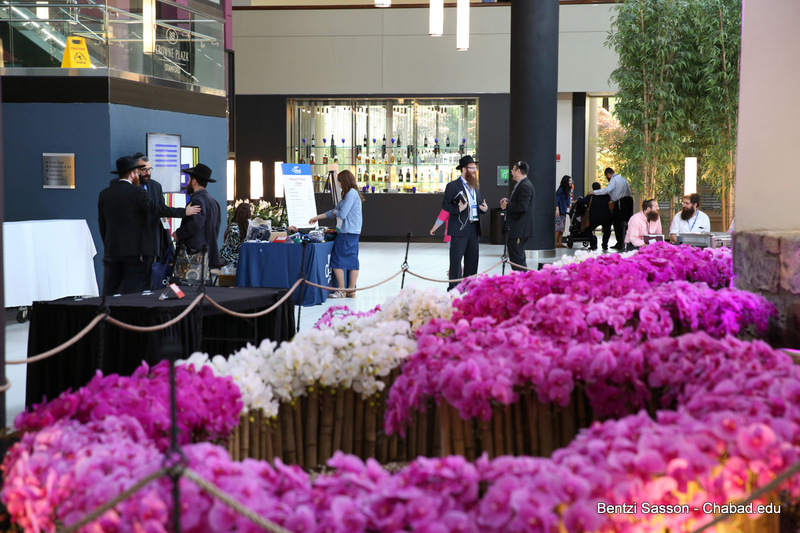 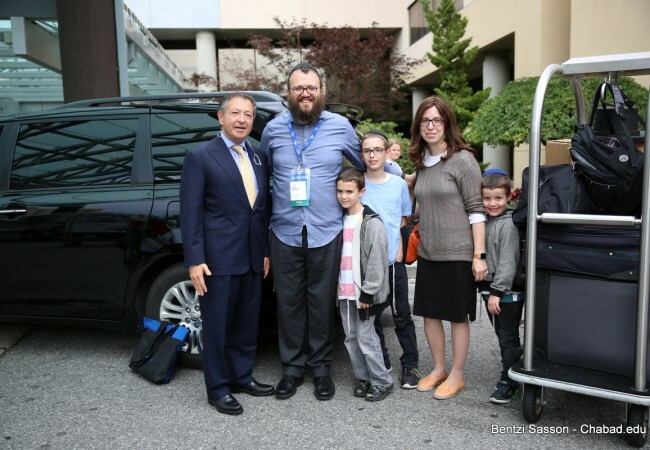 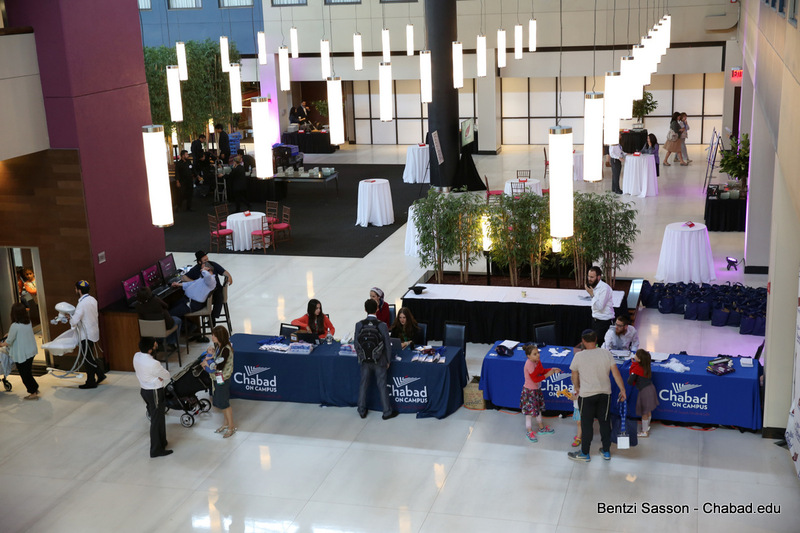 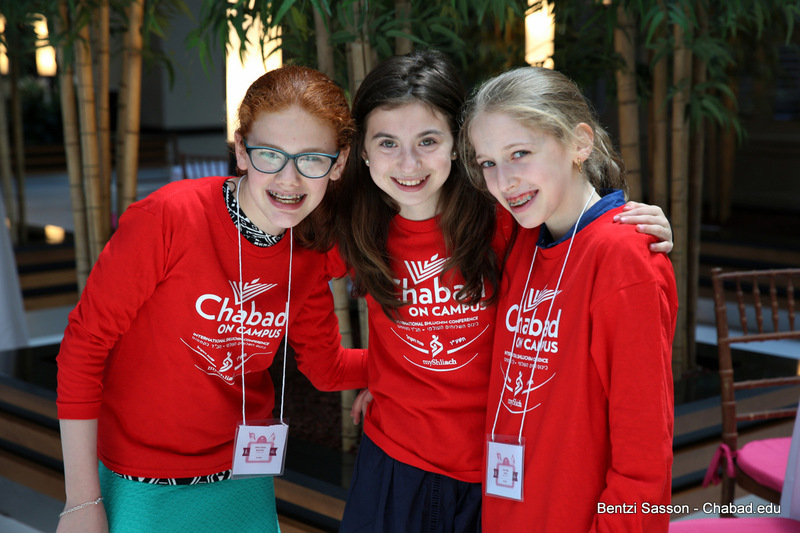 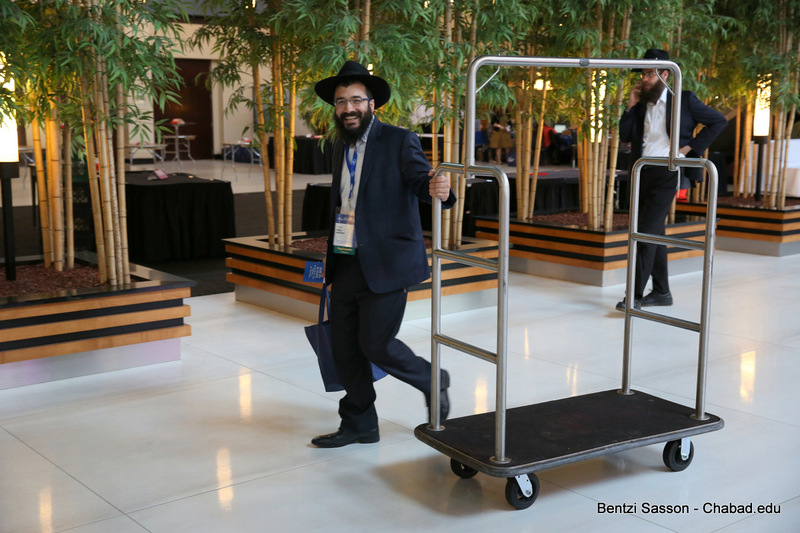 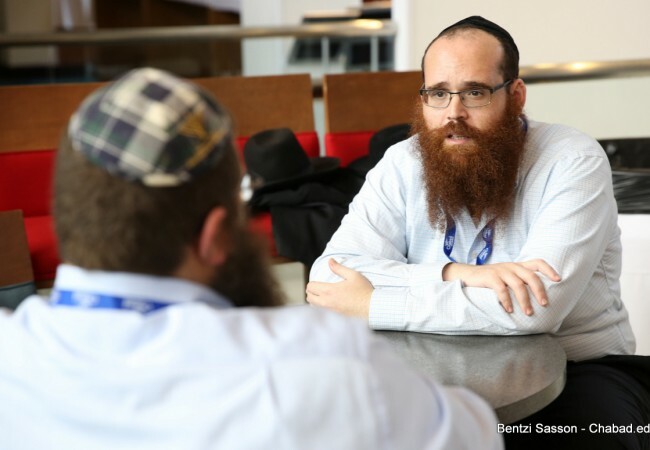 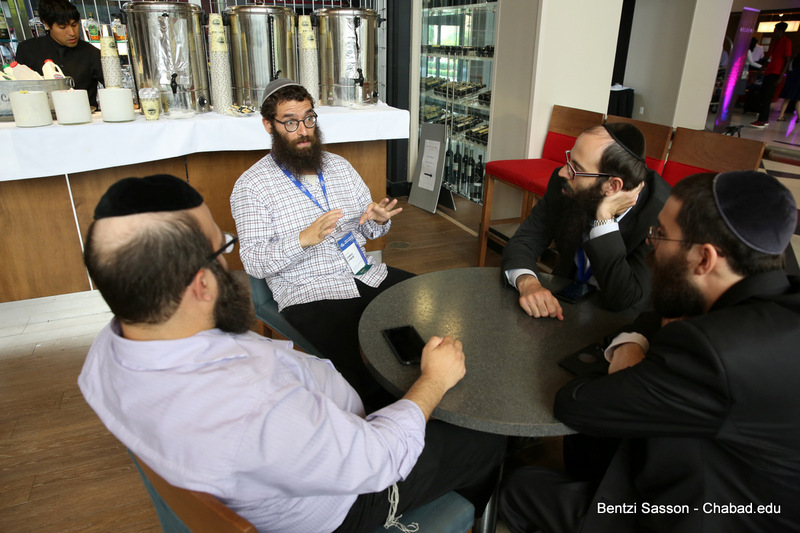 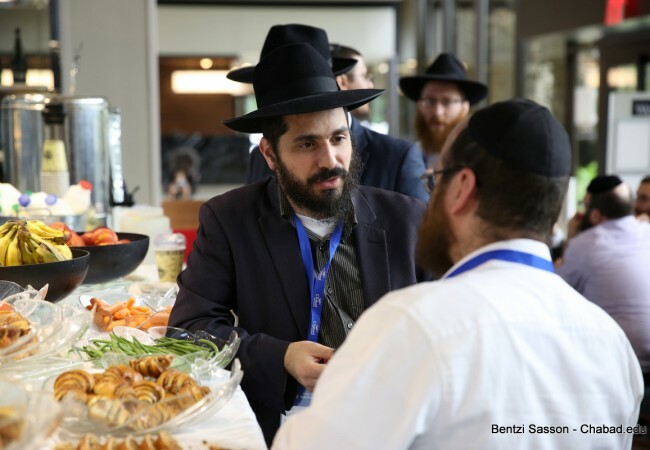 Close to 200 Chabad on Campus shluchim and shluchos couples – together with their families – began arriving today at the Crowne Plaza Hotel in Stamford Connecticut for the annual Chabad on Campus Kinus. 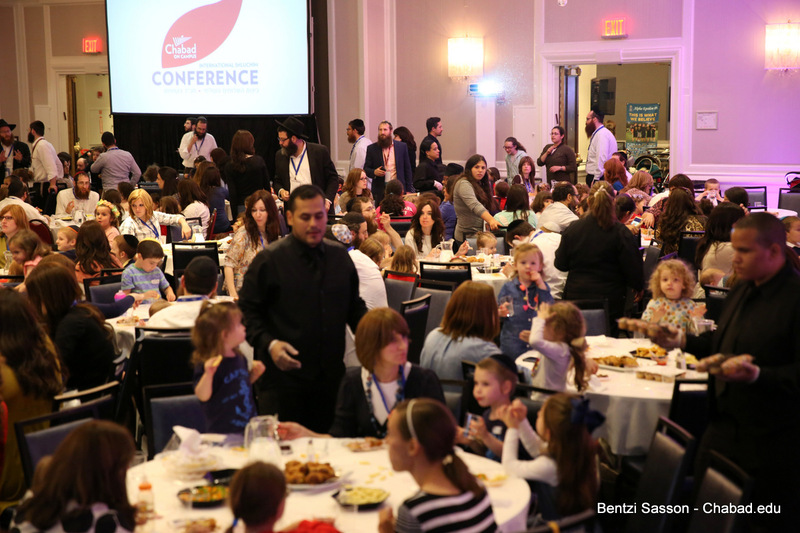 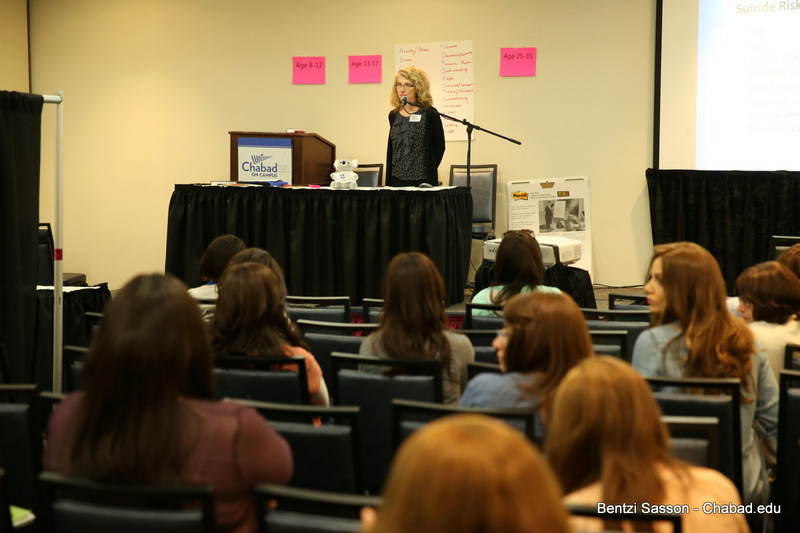 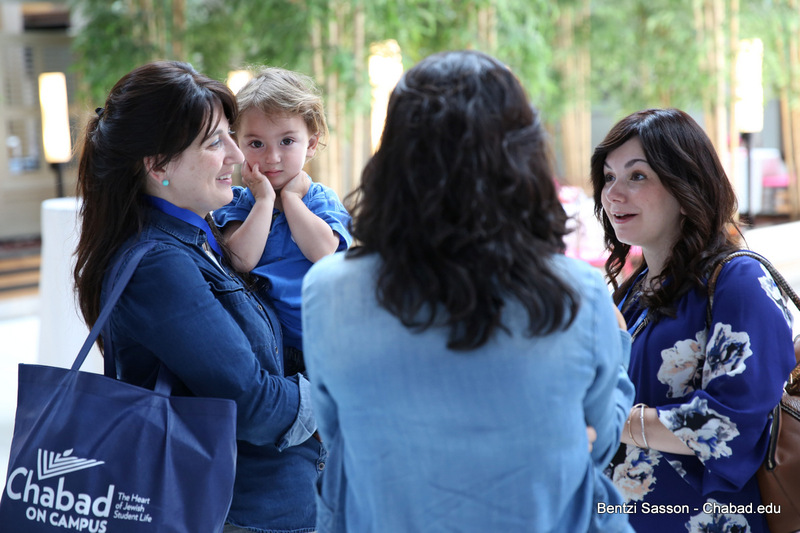 The four days conference consists of lectures, workshops, farbrengens, shiurim, relaxation and camaraderie for the parents, as well as full time camp for the children. 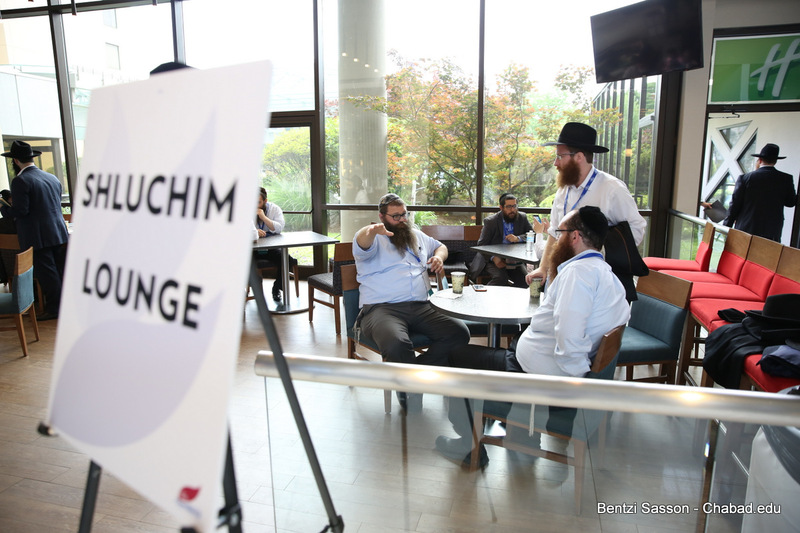 Workshops will take place on such varied topics as the yichudah lla’ah vs. yichudah tata’ah in campus shlichus, professional development, fundraising, how to survive on shlichus without family support, a first aid course, shlichus in isolated communities, and a krav maga training session. 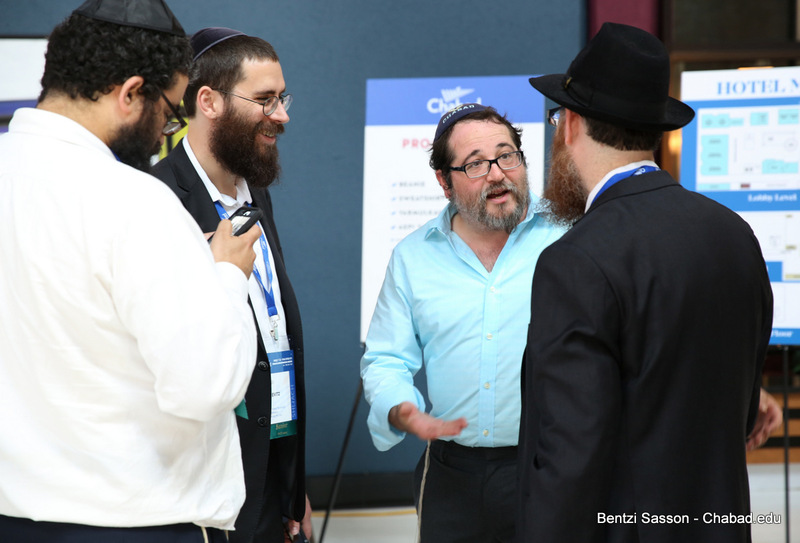 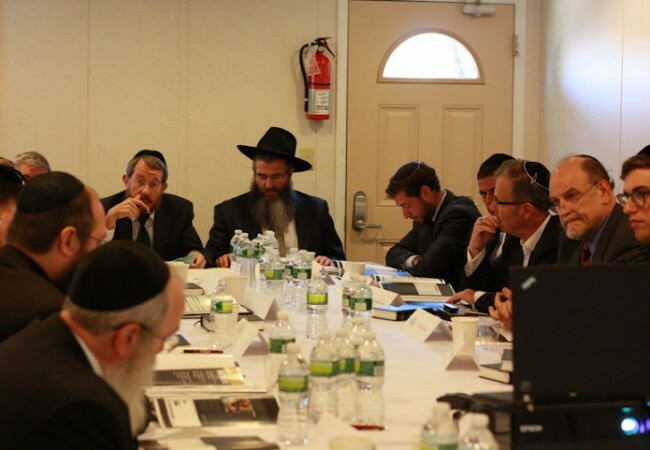 Speakers include Rabbis Berel Lazar, Simon Jacobson and Chaim Rapoport.